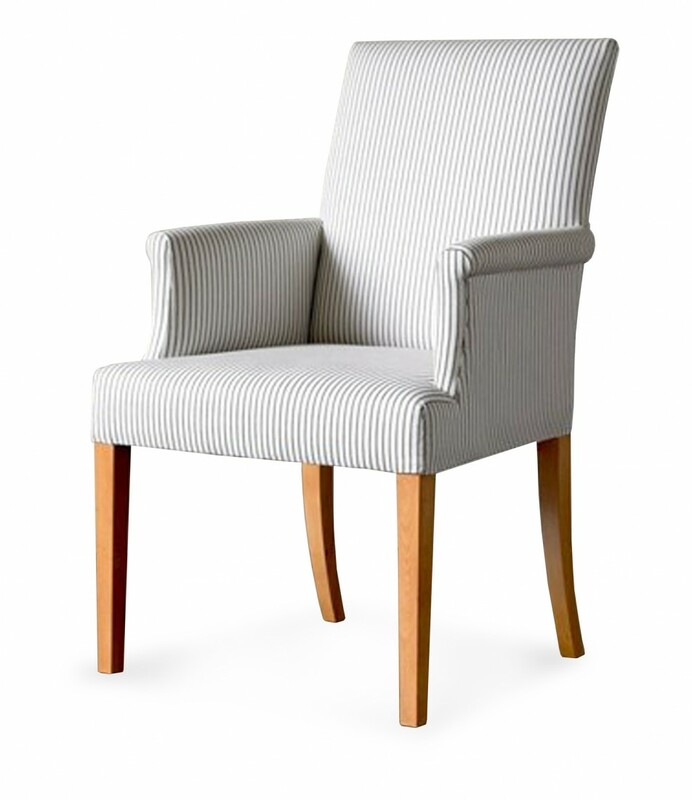 Based on our original Thomas Chair, the carver version has all the comfort of our original design but has fully upholstered arms for extra comfort. 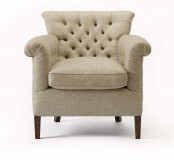 Fully sprung seat with a softly upholstered back. The back can be altered to any height to suit your dining table or to provide even more support. Let us know your preferred seat height and we will ensure the seat height is perfect for your table. You have a choice of 22 wood finishes to choose from or we can match to your colour or finish sample. To ask a question about the Thomas Carver click here. We'll email you the answer as soon as possible. If you have a question about the Thomas Carver, fill in the form below and we'll email you the answer as soon as possible.